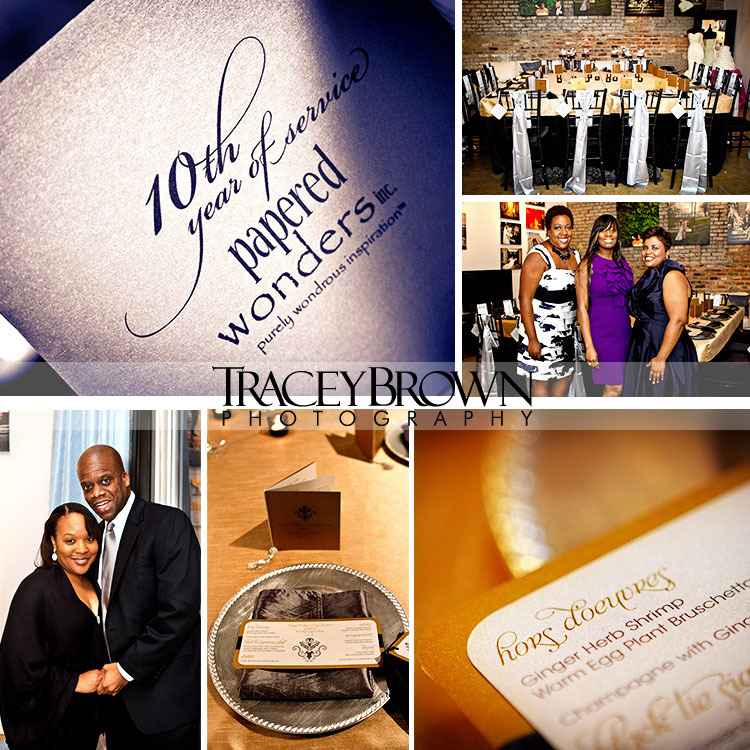 2011 is an important year for Papered Wonders, Inc. This year, we celebrate ten years of service! Our year-long celebration is certainly not complete without those who have desired “papered wonders” throughout the last decade- our clients. We decided to begin this celebratory year with ten clients who have believed in our vision, funneled our passion, and embraced our unending commitment to excellent service. We shared an intimate evening with these individuals and thought we’d share a teaser of the magic of the evening…more to come! ← Some Secrets Should Be Shared! Congratulations on ten years!! That’s truly an accomplishment! Congratulations Lisa! Wishing you many more wonderful years!